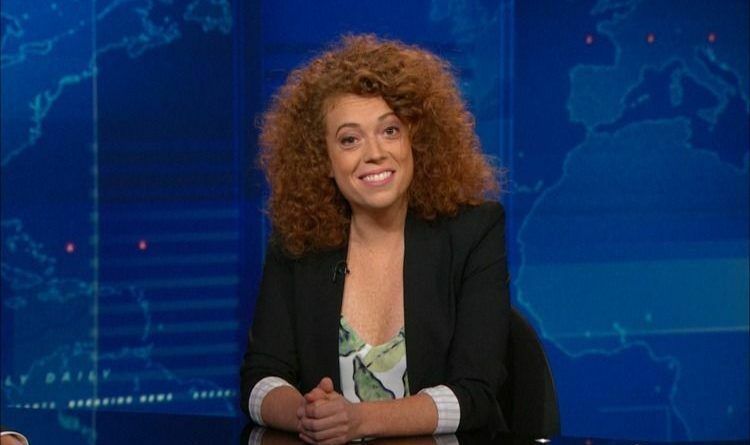 Michelle Wolf, the comedienne that was the centerpiece for this year’s Whitehouse Correspondents Dinner was one of the crudest and most despicable attempt at humor that we have seen anywhere let alone on national television. A lot of people found Wolf’s attacks at Sarah Huckabee Sanders during the annual White House Correspondents’ Dinner Saturday night to be vile and despicable. But, she does not stop here. Wolf weighed in on the controversy surrounding Roseanne Barr’s “Ape” comparison to Valerie Jarrett by slamming President Donald Trump, who The Break host said isn’t as “accomplished” as apes. 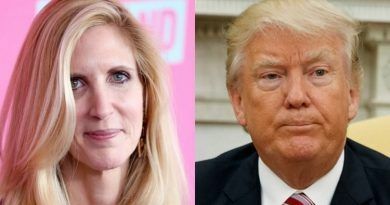 Wolf’s Trump-bashing began with a new segment called “Internet Goofs.” The third “goof” showed a Twitter post in which a user lamented the time HBO late-night host Bill Maher Compared President Trump to an orangutan. “So if you’re keeping score, it goes Ape, the guy who’s in charge of my goofs, and then Trump,” Wolf concluded. Wow… Liberal’s alleged star is sinking fast since the correspondent’s dinner! Michelle Wolf is a disgrace to herself, comedians, our country…humor isn’t funny when it is mean-spirited, cruel, and racially motivated!!! She can try insulting all she wants, but the more these left-leaning “comedians talk the more real Americans bind together. 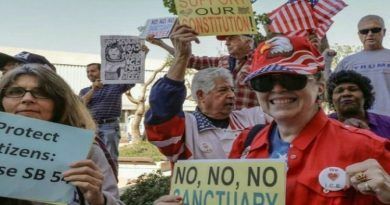 Now the people see how truly disgusting these people really are. What do you think of Wolf’s insult on Trump? Scroll down to leave a comment below! 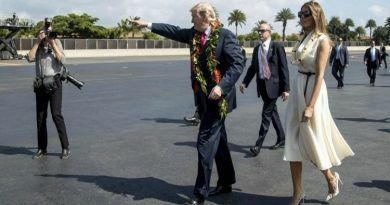 Donald And Melania Just Arrived In Hawaii – Look What’s The First Thing They Did!